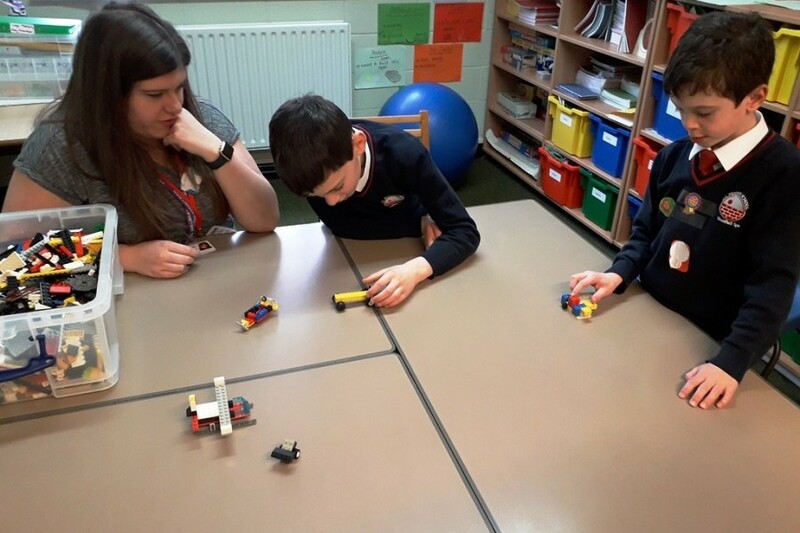 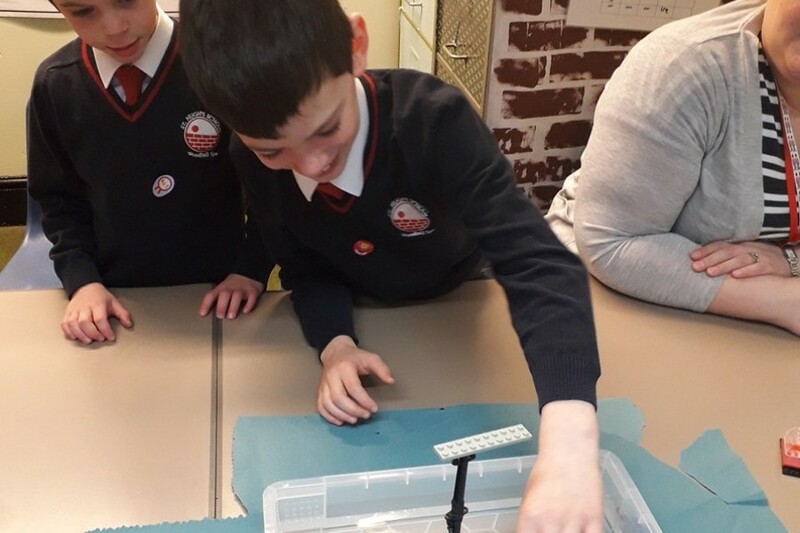 We are delighted to be running a Lego therapy trial project with Linkage Trust, a Lincolnshire based charity which provides a number of support services to enable people with learning disabilities to realise their full potential. 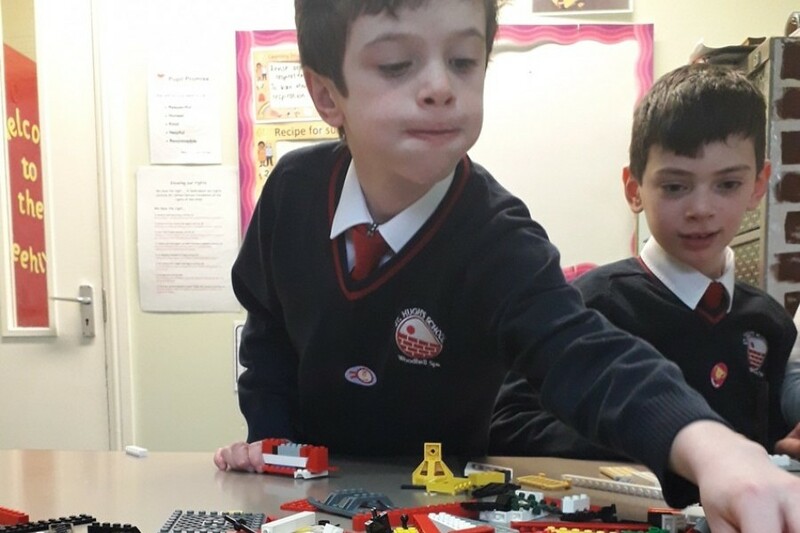 Lego therapy was originally designed to aid language and social communication skills for children and adults on the autistic spectrum however its benefits are now recognised for children with a much wider range of needs. 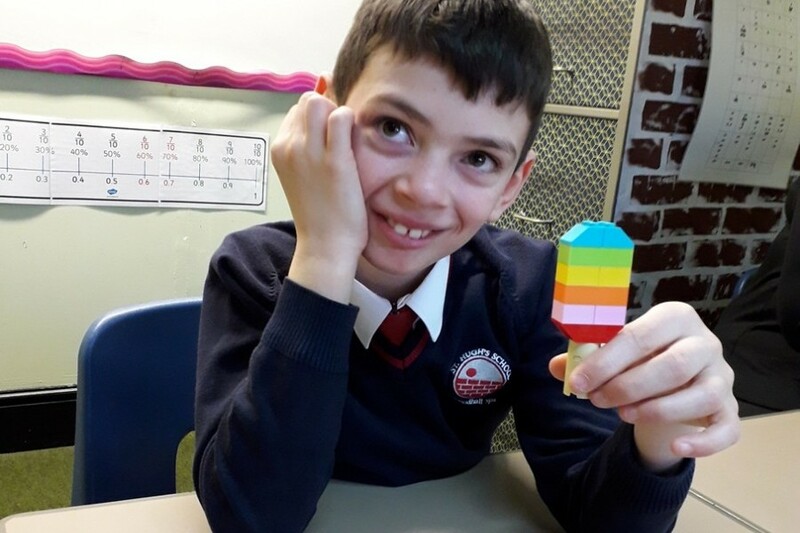 The Linkage Trust is running the trial project at St Hugh’s for six weeks and, so far the results have been inspiring. 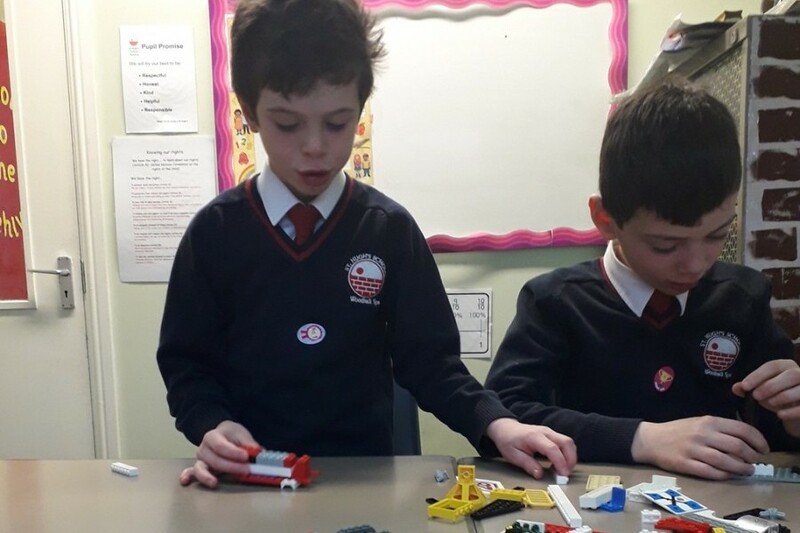 The Engineer: who receives instructions for the model and has to ask the Supplier for the Lego bricks and give the Builder directions on how to build it. 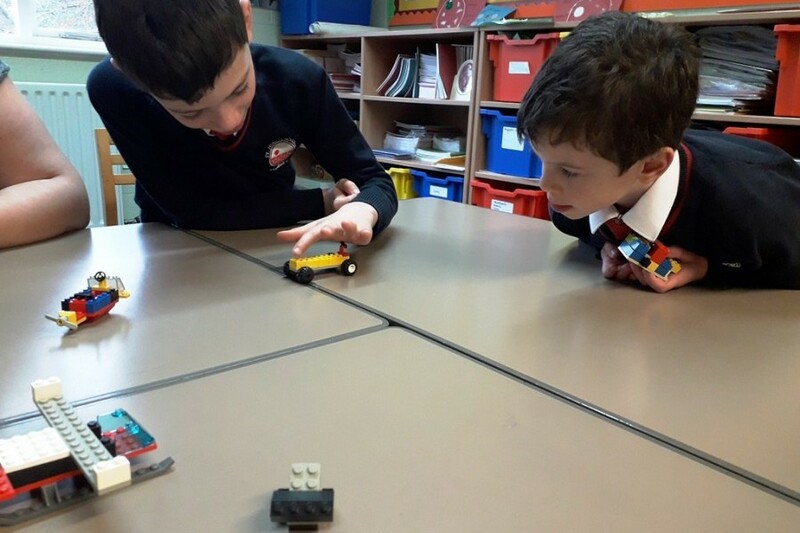 The Supplier: who has the Lego bricks and supplies the Engineer with what they need when they are asked. 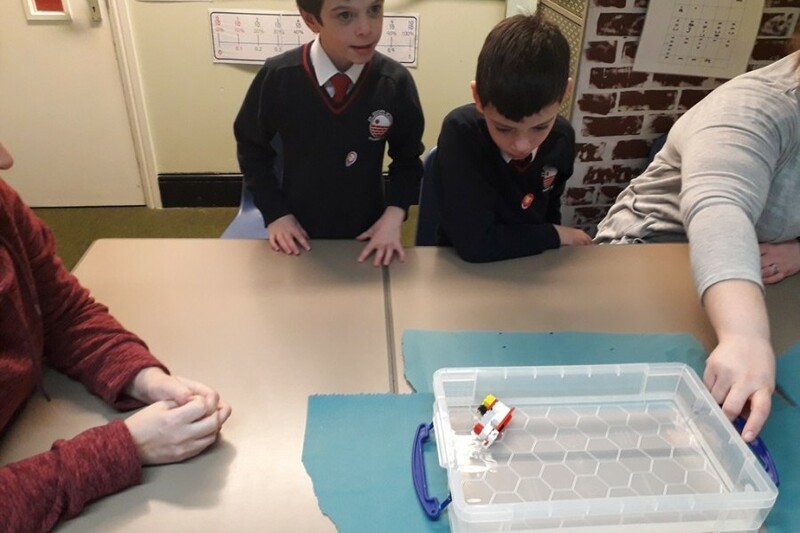 The Builder: who is given the bricks by the Supplier and has to follow instructions from the Engineer on how to build the model. 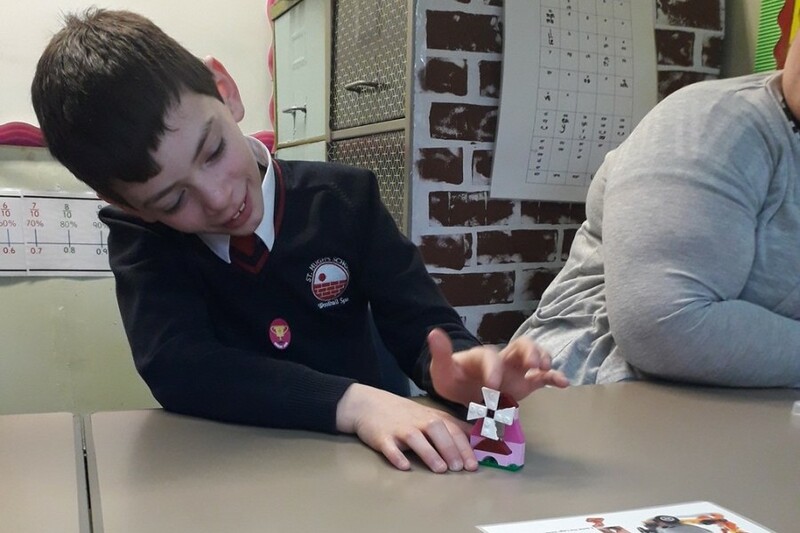 The therapy helps the children build the skills that will enable them get on better with other children. 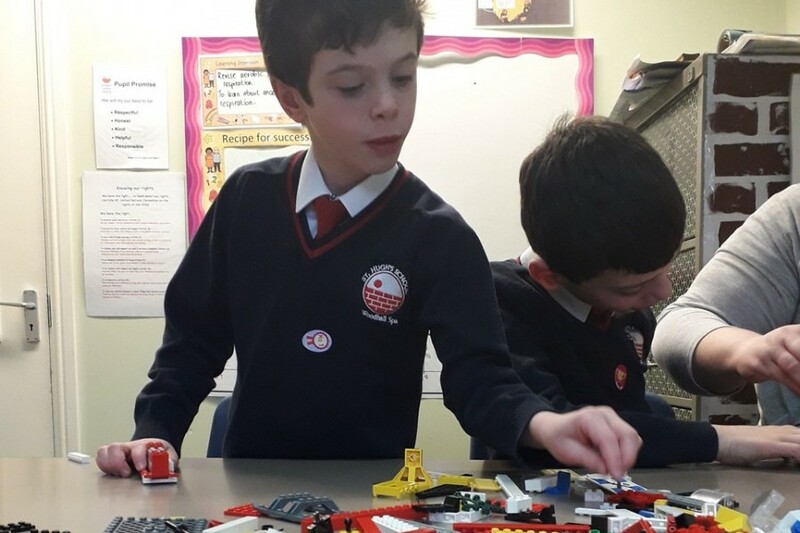 It also encourages creativity, collaboration, spatial awareness and critical thinking skills. 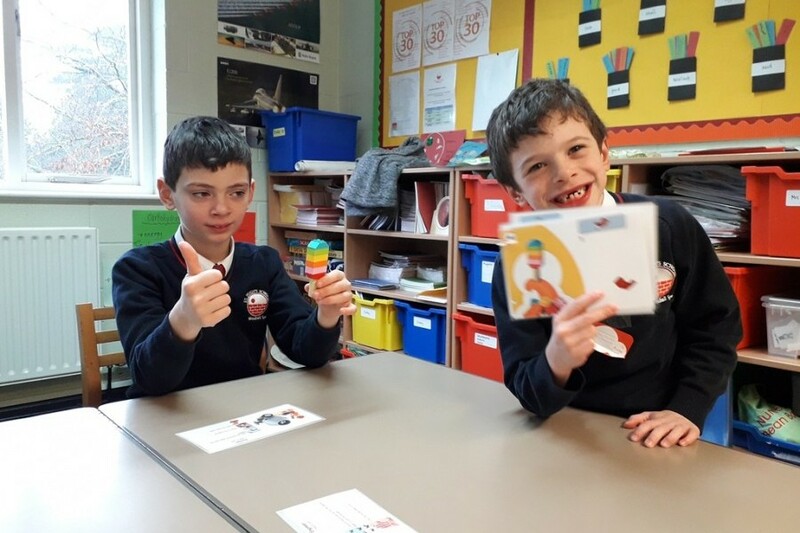 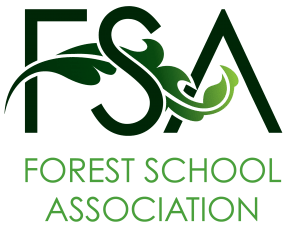 Head of Additional Learning, Kate Waite, said "The depth of thought and complexities of language required have really surprised me and the effect on our pupils has been very positive".